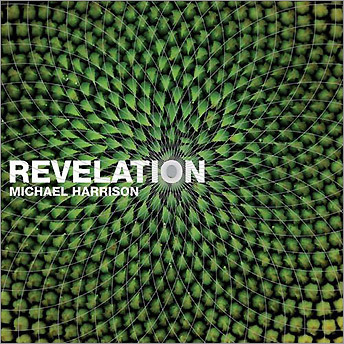 "Revelation" (Michael Harrison); Cantaloupe Music. This hour-plus trance-inducing solo piano work is a vast experiment in "pure intonation." Using an original tuning for the piano, Harrison makes it hum and vibrate in ways that sound both ancient and modern.